In our twenty-third episode, we are joined by three very special co-hosts, designers Steve Avery, Chris Leder and Jon Gilmour. We talk about the games we have been playing lately and, in a special Dawn of the FunDead Double Feature, we talk about Trainmaker and Vault Wars. 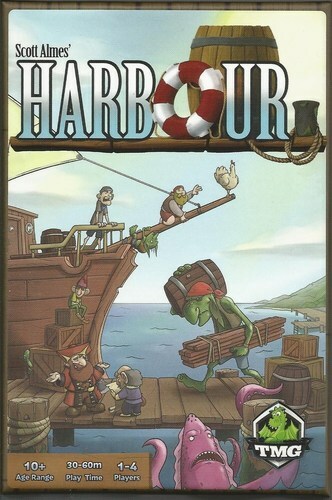 We also review the resource management worker placement game Harbour, and we play a live game of the RPG Everyone is John. In our twenty-second episode, we have another Survival Kit segment about the documentary The Next Great American Game. We also talk about the games we have been playing lately and, in another Dawn of the FunDead, we review the Council of Verona: Corruption expansion. We also review the co-operative deduction card game Mysterium, and we discuss how we decide what games to buy, what to keep and cull, and what we think of expansions.